World Bank calls on Macedonia to increase the retirement age, warning that without reforms the pension system will continue to be unsustainable. According to a WB report, the system is also not fair enough, and a strong policy reform push would stabilize the PIOM fund and make it more fair. The Bank proposes that the current level of annual retirement fund deficit running at 4 percent of GDP could be reduced to 2 percent by 2030, if the retirement age is extended and worker retention increased. Other steps could include returning employees over 50 who are in the secondary, privately managed retirement system, back to PIOM, could also help sustain the state run system which is buckling under the weight of Macedonia’s ageing population. 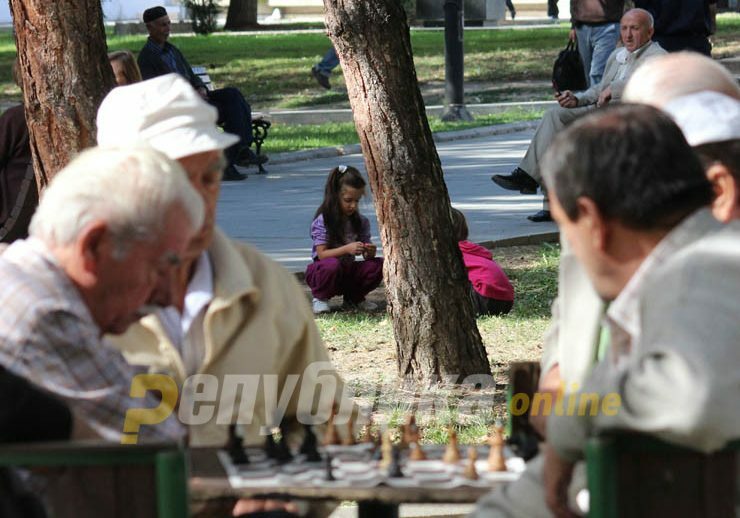 The World Bank notes that Macedonia falls under the countries which have high levels of spending on retirement, with more than 10 percent of GDP going toward this goal, and that leaving the system unreformed would only make it less sustainable. The Bank criticizes Macedonian policymakers for further increasing retirement incomes, tying them to the cost of living, reducing retirement taxes and even abolishing them altogether for groups of citizens in order to boost employment.